Matt Henderson, commissioner of Kentucky’s Department of Vehicle Regulation, shows a group of county clerks in Louisville a new design for driver’s licenses that will begin going out to drivers in January. 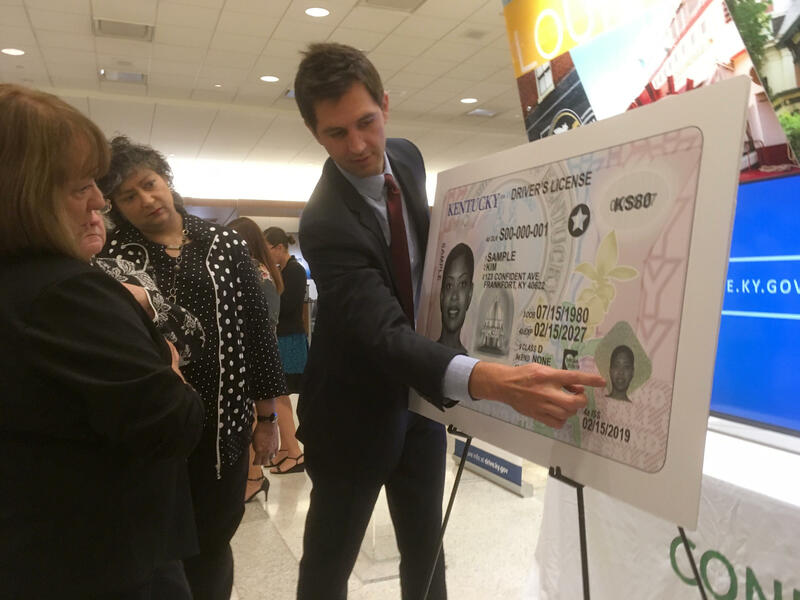 The design of the 2019 driver’s licenses were unveiled Monday at the Louisville International Airport. 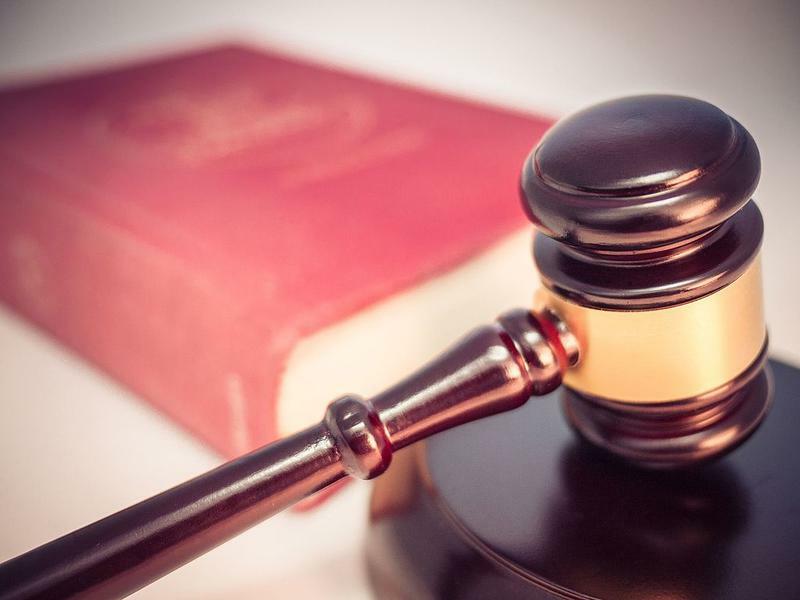 With the change, Kentucky will become one of the final states to comply with a federal travel law passed in the aftermath of the 9/11 terrorist attacks. The new issuance system and updated identity credentials, known as Confident Kentucky, offer increased counterfeit protection and showcases a more modern look. Matt Henderson is commissioner of the Department of Vehicle Regulation. He says the new cards also give a nod to the state’s iconic images. "The most prominent that you'll see on the card is the state flower," he points out. "You'll also see in the background the state seal and motto. You'll also see in the middle a dome-shaped capitol." The most striking difference in the new design is a grayscale photo of the subject, replacing the color photo from years past. Photos will be laser engraved and will more clearly display facial features without the distraction of color. "This is significant because this grayscale image will provide us with a very defined facial feature," Henderson says. This story comes from partner station WKYU. 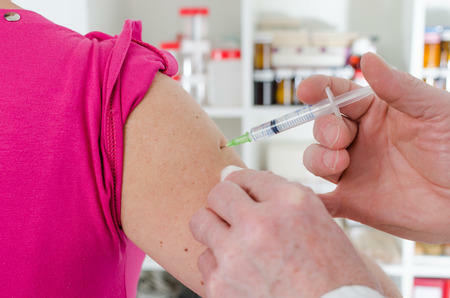 For more stories like this, visit wkyufm.org now.